This is our family cottage and in our family for 60 years on the water's edge of crystal clear Newfound Lake in Hebron NH, on the west shore so you can see the sunrise and the glow of sunset on the mountains across the lake This is a vintage 'cottage' and certainly could use some work, but it has everything for a great family vacation. 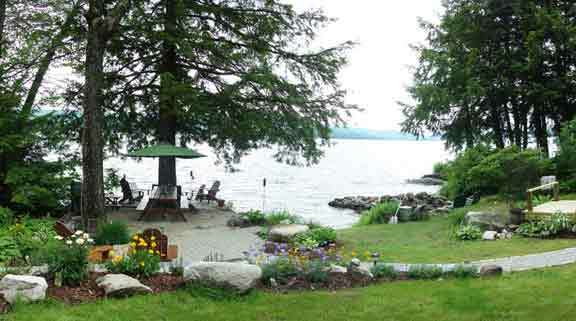 It is a rustic summer cottage built in the 1920s on 100 feet of private water frontage on Newfound Lake in Hebron, NH. 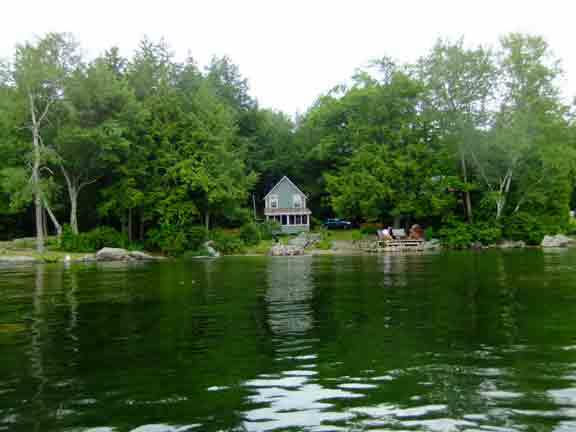 Private beach and sitting area with a deck and an excellent location for fishing, canoeing, kayaking. There are two sea kayaks, life jackets, paddles, a canoe, sand chairs, beach chaise lounges, inflatable tubes/toys and inflatable boat all available. The crystal clear water provides a excellent swimming with a waterfront deck that overlooks a private sandy beach and swim area. An excellent place for small children with a gradual slope on the beach and a very protected cove. There is both a screened in porch as well as a lakeside deck that both offer great views of the lake while sipping your morning coffee or evening cocktail. There is wireless internet and cable TV. 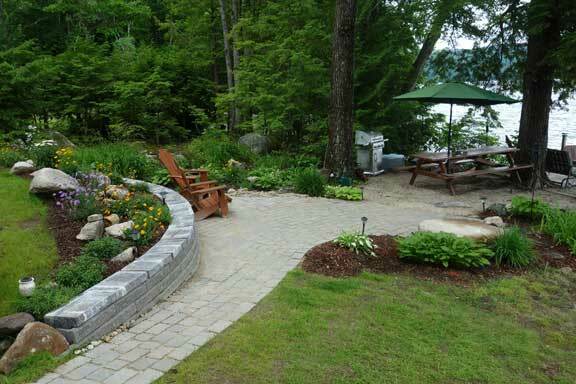 In the evening, light the tiki torches and sit deckside with cocktails, enjoy a bonfire lakeside, make smores and listen to the loons. The calling of the loons is a beautiful sound in the evenings. Newfound lake is a summertime experience I still love and can’t get enough of after 60 years. The Lake views, the mountain views, the private sandy beach, the evening campfires, moon beams across the lake and the ducks and loons swimming by, the outdoor living just does not get any better then this.